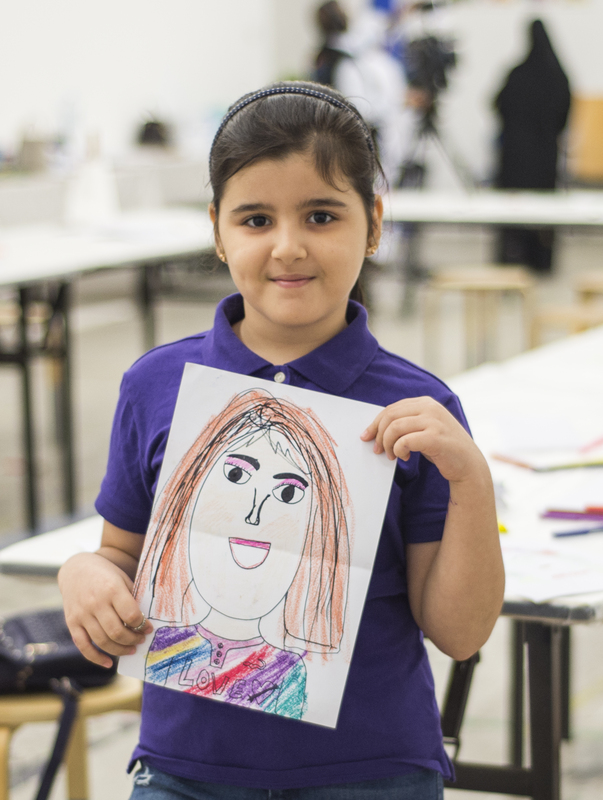 Drawing inspiration from Alfredo Jaar’s 33 Women, this workshop celebrates women heroes. The session starts with a short introduction to some of the most notable women in history, and then participants can draw inspiration from these women or choose their own female heroes. They will be given several different mediums to create portraits depicting their female heroes.